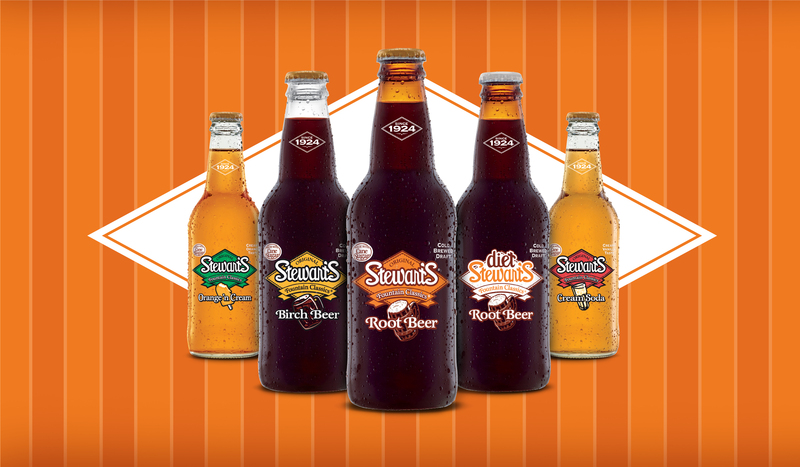 In 1924, Frank Stewart set out to develop the world's best-tasting root beer, which he intended to sell to supplement his income as a school teacher. With secret recipes in hand, he soon opened his first Stewart's Drive-In, and an empire was born. 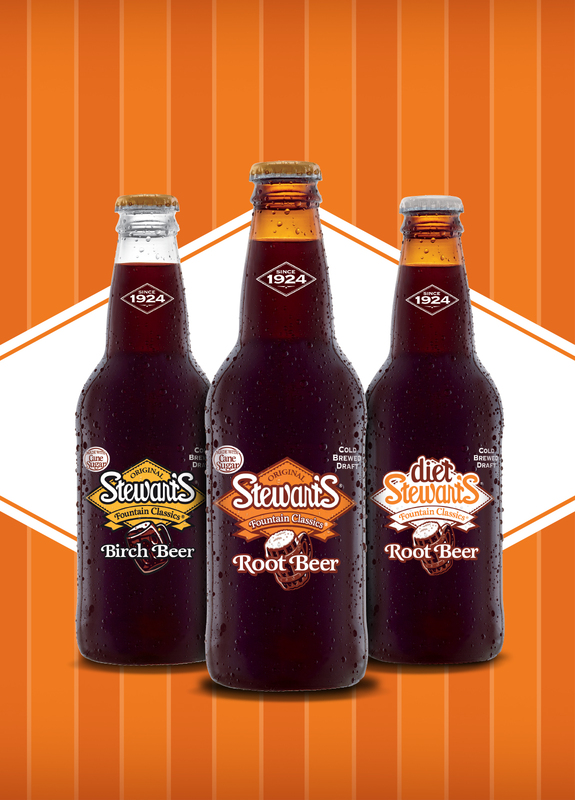 Stewart's is a registered trademark of Dr Pepper/Seven Up, Inc. ©2017 Dr Pepper Snapple Group.